The club is stationed in our own classroom which is accessed from inside the new build or from the playing field through our classroom door. Once children have been registered into the club they are able to free play, this may be outdoors or indoors. Children in the club take advantage of the great outdoor provision and playing in our outdoor cage ie football, dodgeball or whatever the children decide. They love to unwind by playing outdoors and taking part in outdoor activities. Children may also choose to play indoors with our wide range of resources including games, computers, table football, arts and crafts, table tennis and much much more. Children have the opportunity to take part in a adult lead activity every session. Being part of a healthy school we take healthy eating very seriously in the after school club. Throughout the week children will enjoy a range of healthy snacks. Below is a small list of the varied snacks that we provide for the children. Staff in the club encourage children to take part in the preparation of their own snack as much as they can. Children really enjoy taking part in this and it has be found that children are more enthusiastic to try healthier foods that they are unfamiliar with. It is important to us that the staff that work in the after school club are well known to both parents and children, please feel free to have a chat to any of us. 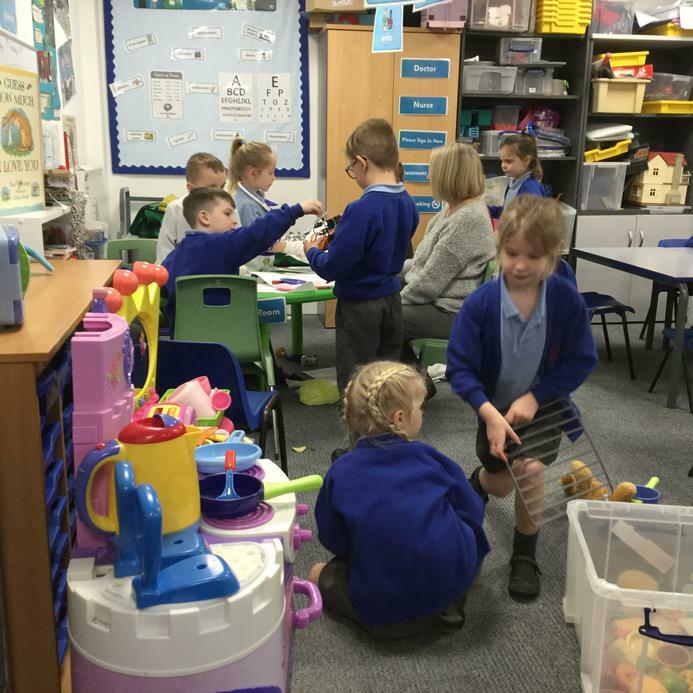 As well as our manager, Liz MacDonald- Mrs Lee, Mrs Barnes, Mrs Sumner, Miss Brindle, Miss Stanley, Mrs Brindle, Mrs Hicks, Miss Cook and Miss Gallagher are familiar and friendly faces to the children. Details on how to book a place in Happy Days can be found by clicking on the link below.